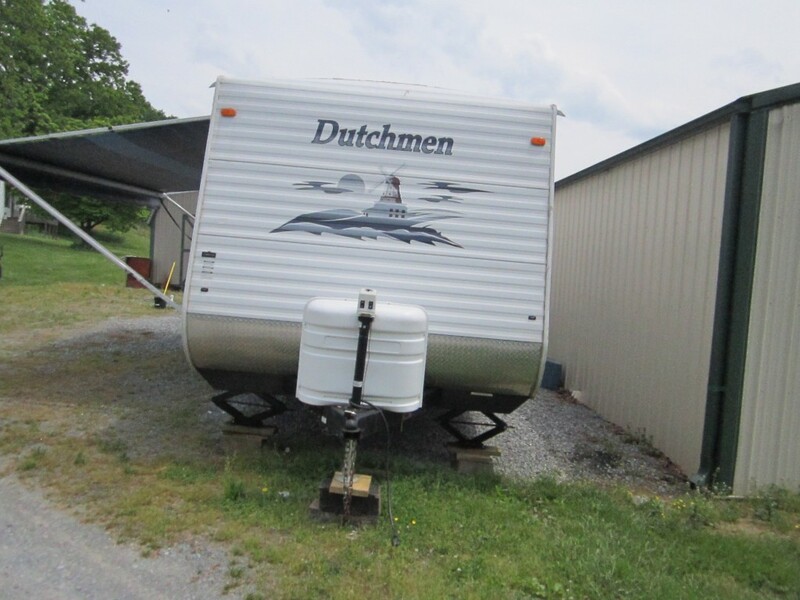 Camper Number 12 is a 32′ Dutchmen camper. 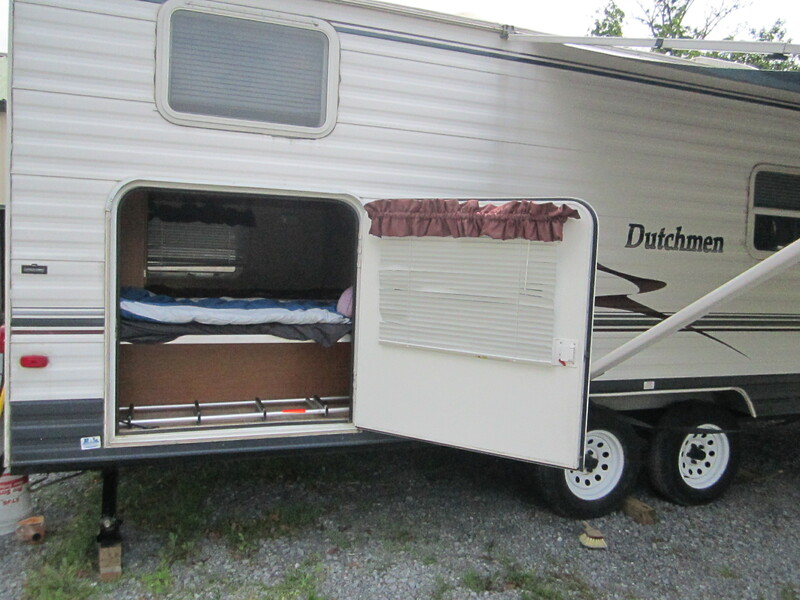 It comes with 1 big bed, 1 sofa sleeper, 1 table sleeper, and 2 bunk beds. 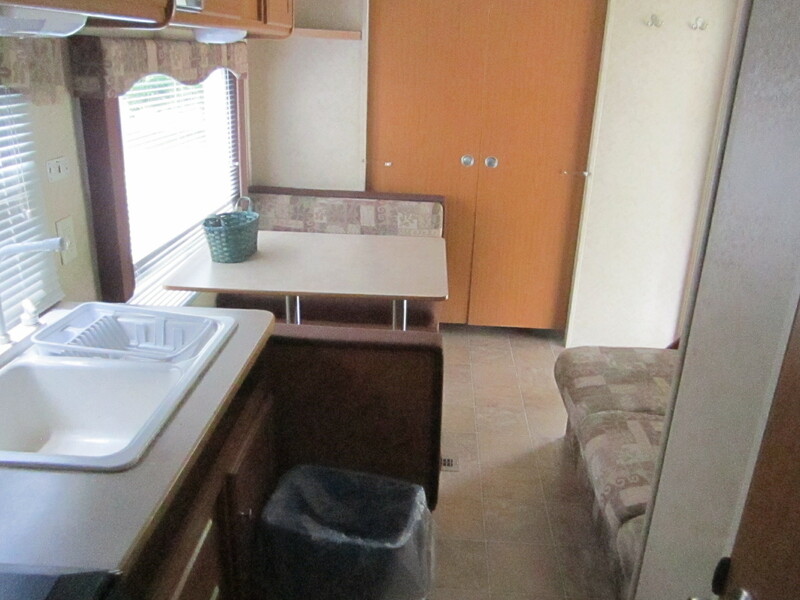 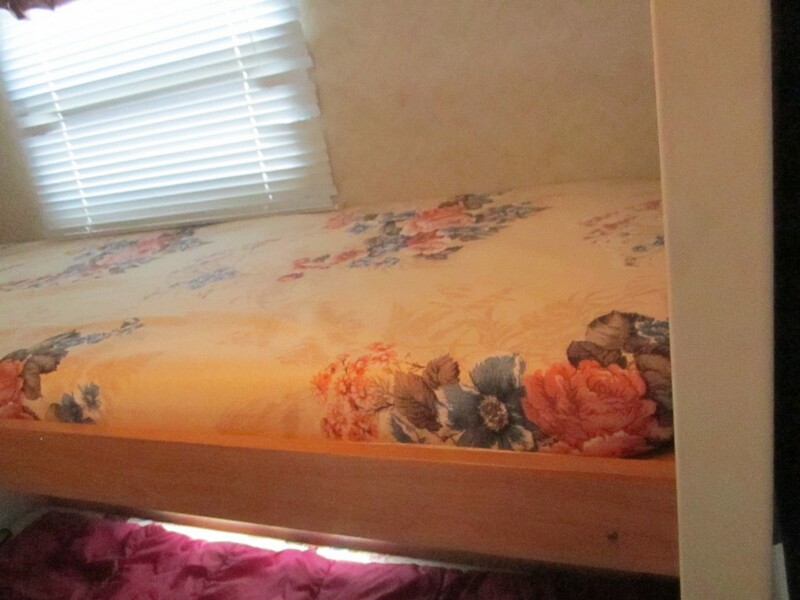 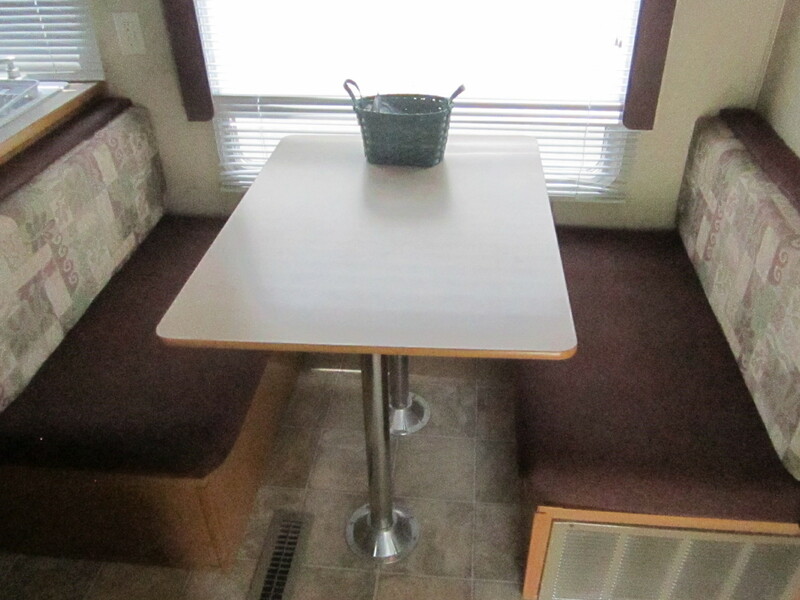 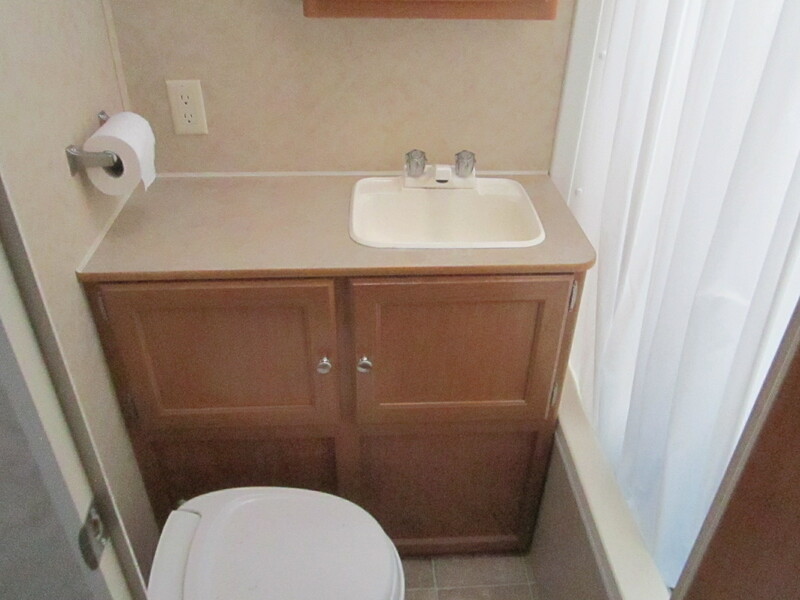 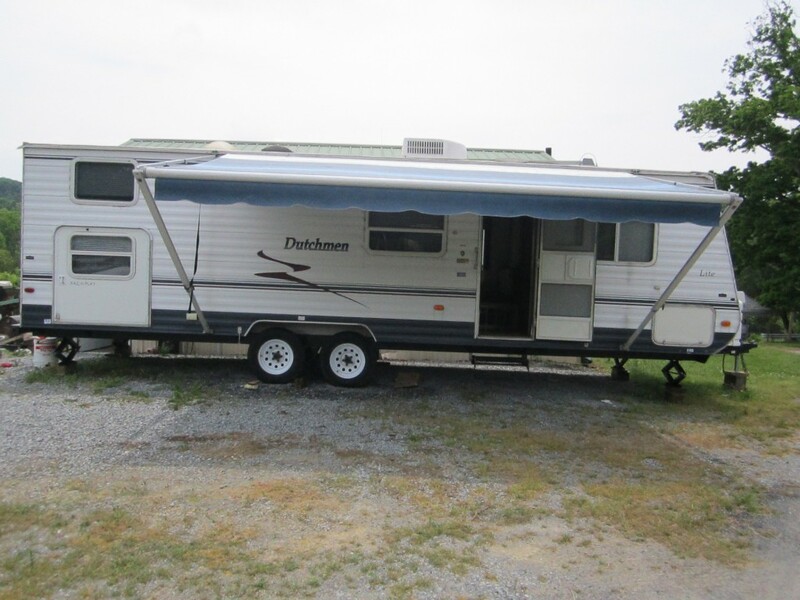 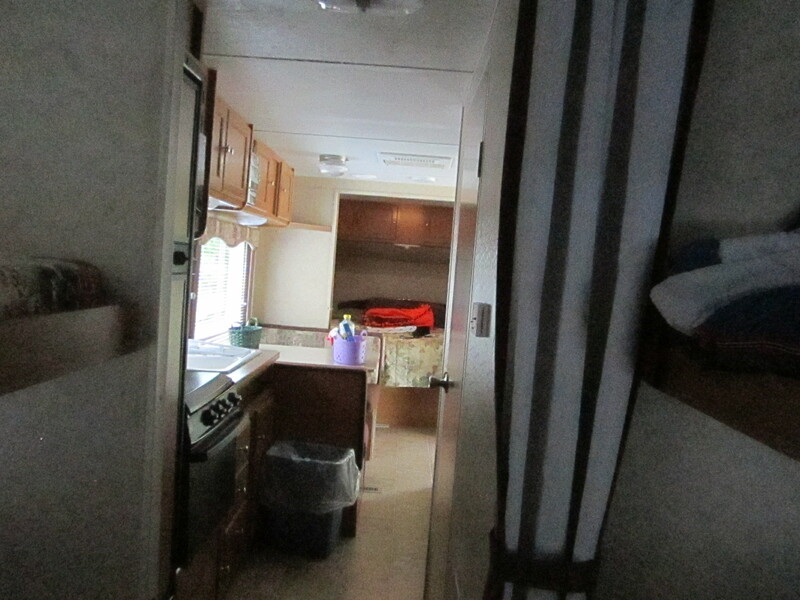 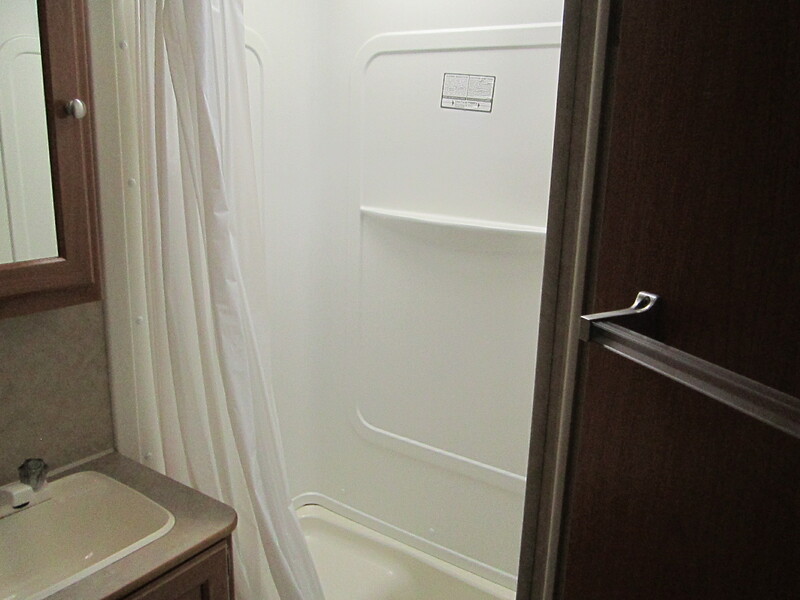 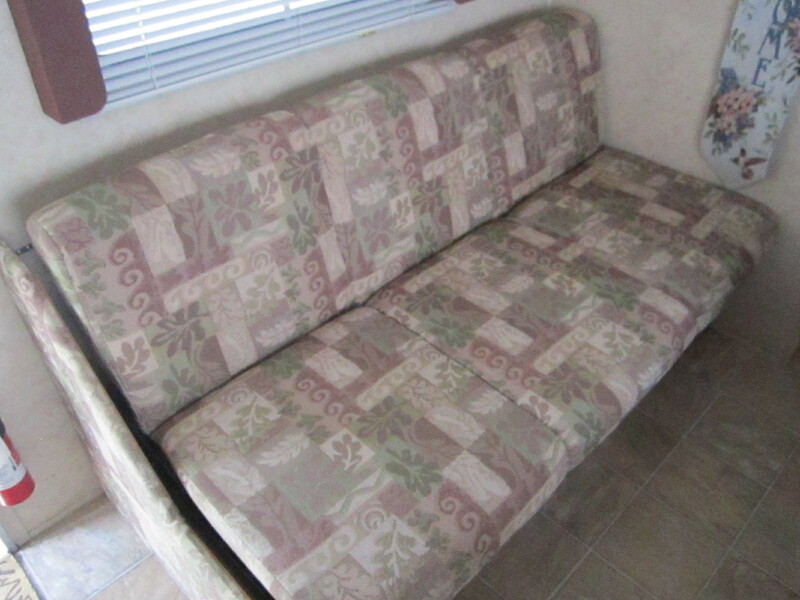 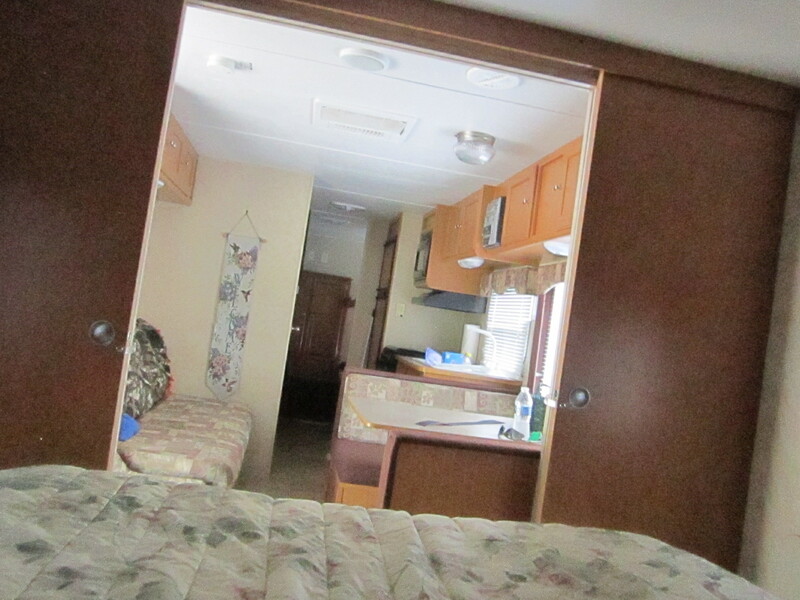 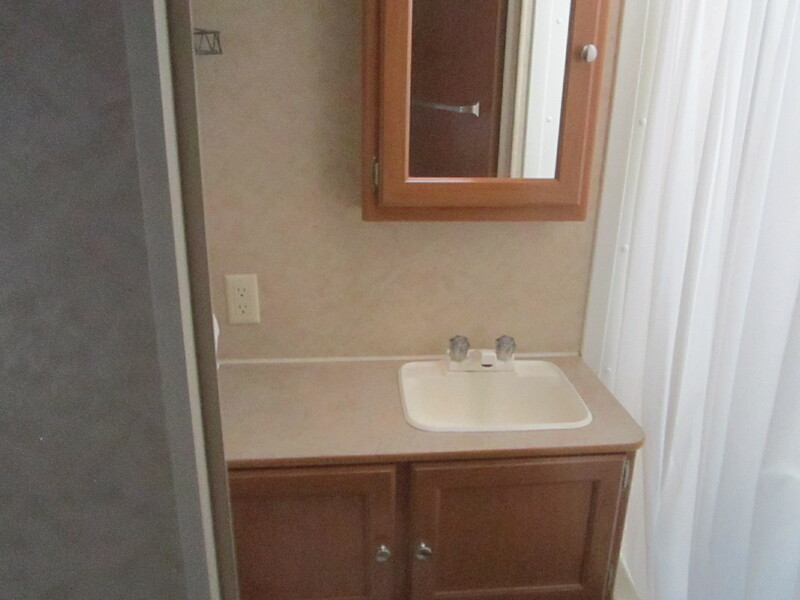 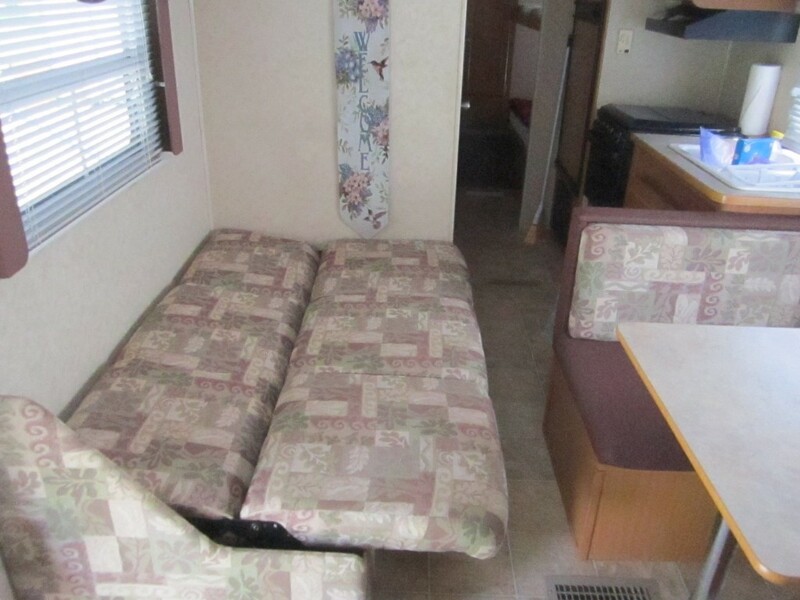 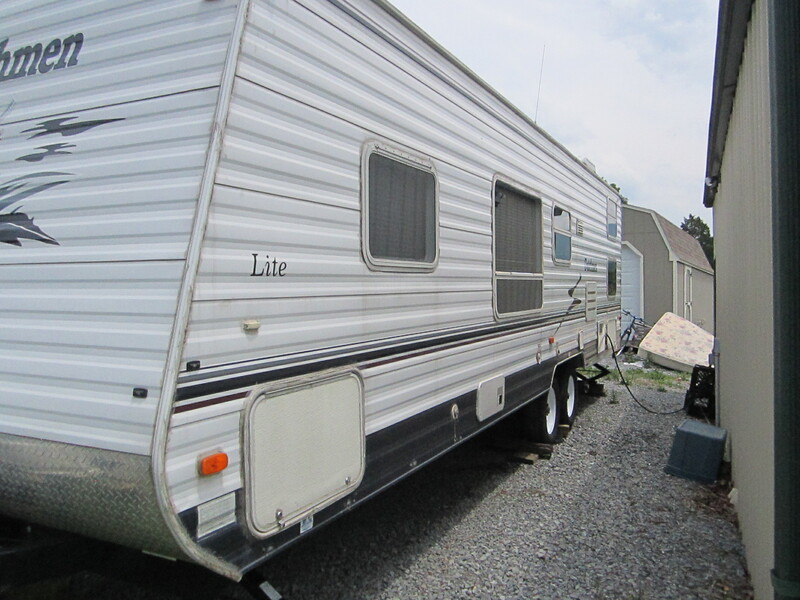 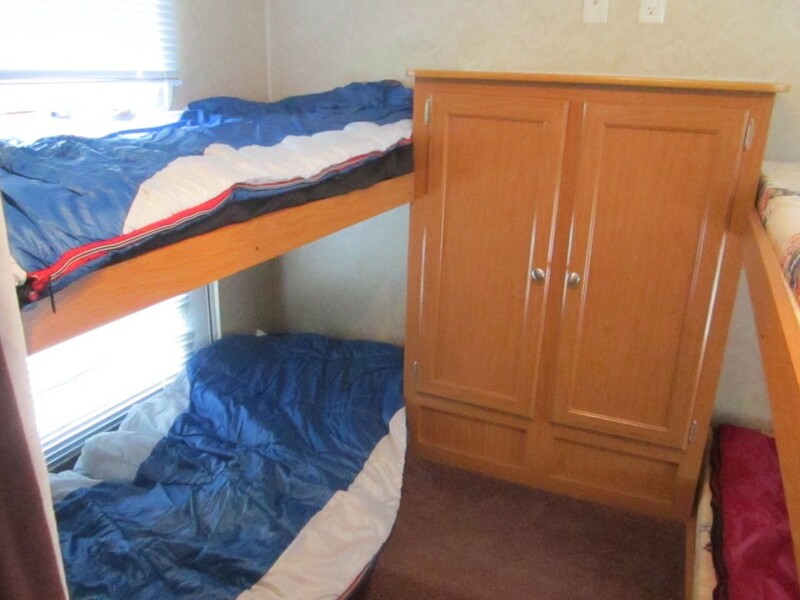 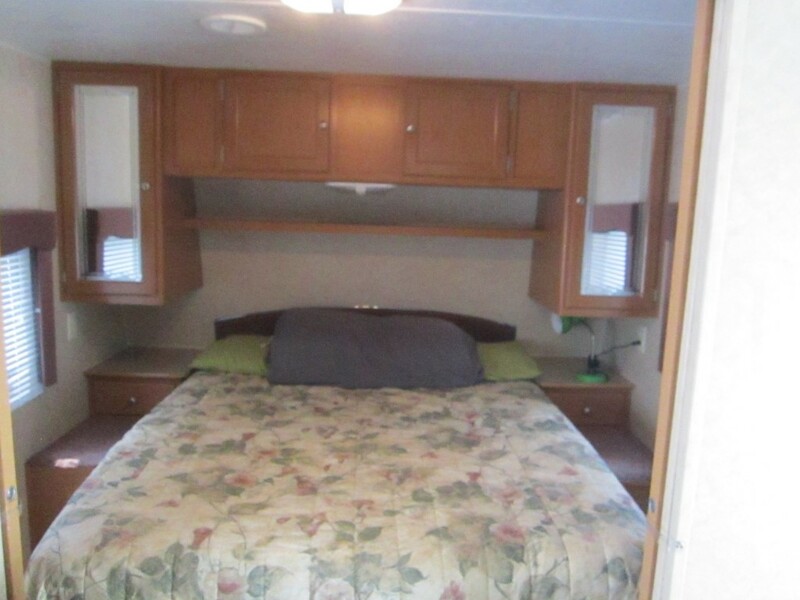 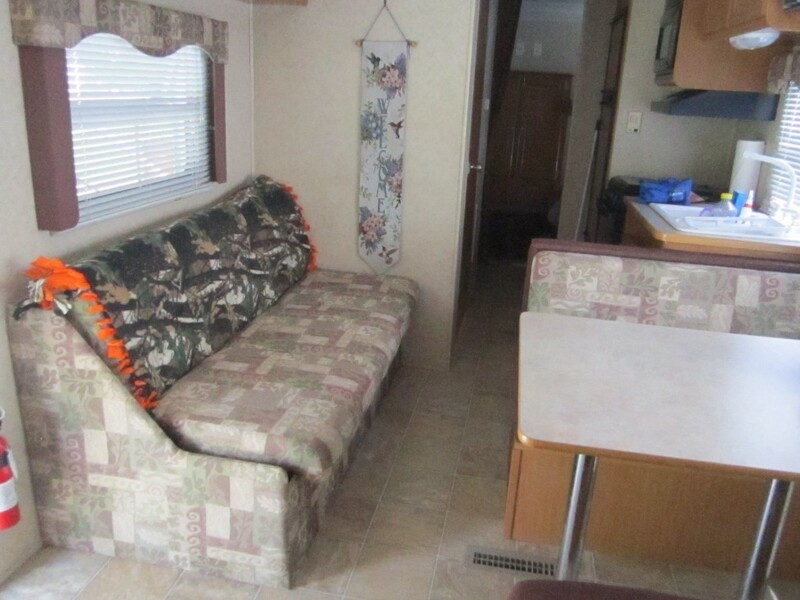 Camper #12 rents for $1,400 per week and this includes site setup, electrical, and water. 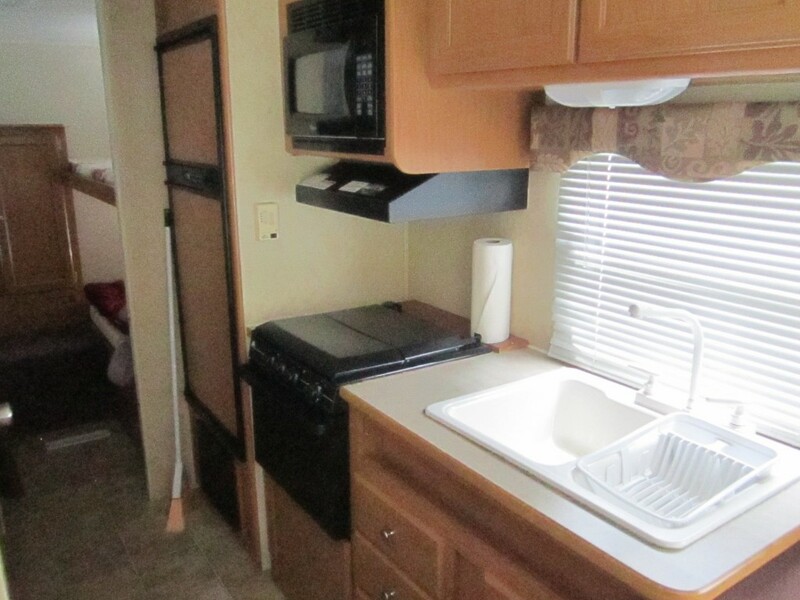 $1,400 gets you everything for the week!